From selected broodstock to standardized hatchery. 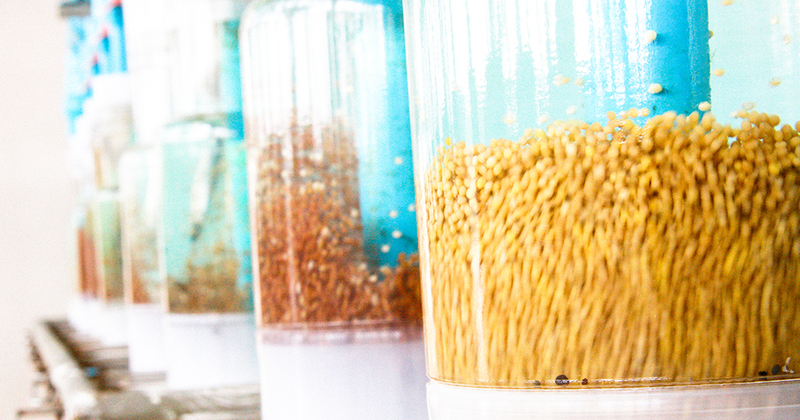 PC Farm developed a unique hatchery system and management. 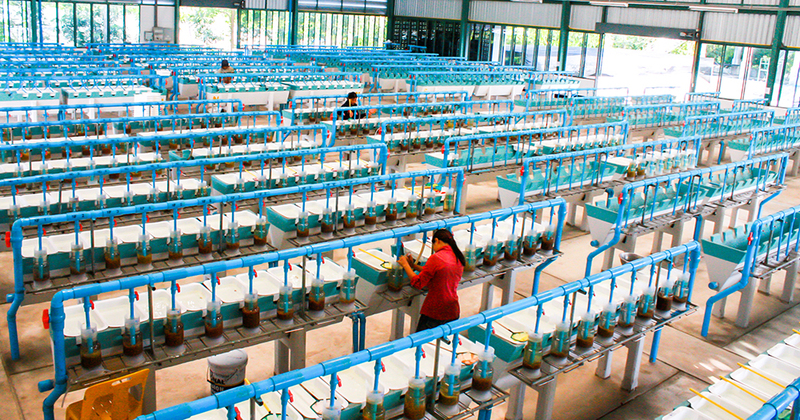 The hatchery : Since fish live in water, the quality of the water is essential to fish health. Here, our experts check water quality routinely. 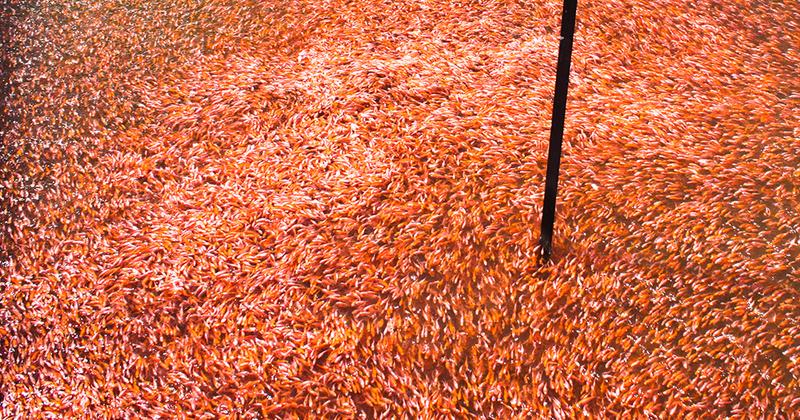 Eggs and upspring fish are deposited in prepared nests. A closed water system is used to prevent contamination. Our special nursery ponds are designed to facilitate inspection of fish. With this system, We can monitor them continously and prevent disease outbreaks. Any fish that fails to meet the standard requirements are eliminated and not sold. The fry that we sell are selected carefully.